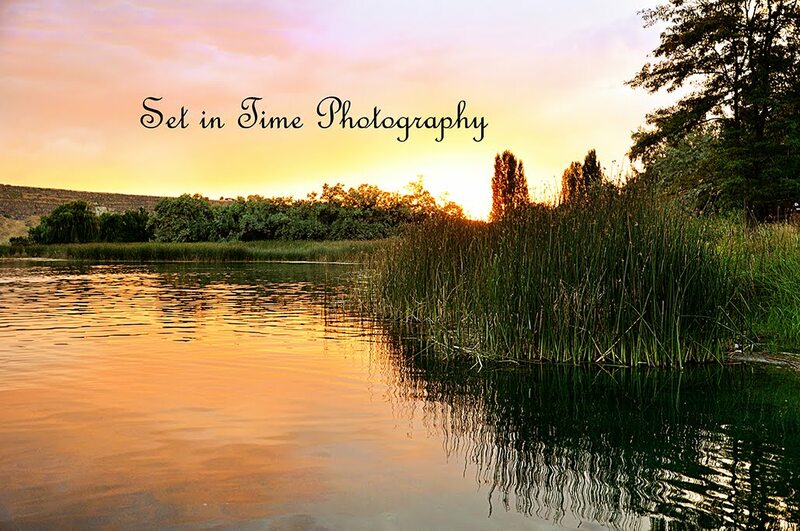 Set in Time Photography: Can It Be Summer Yet????? Can It Be Summer Yet???? ?